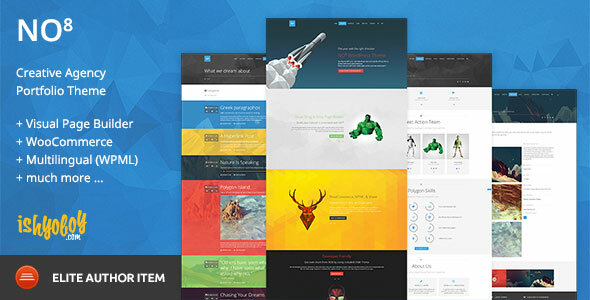 BresponZive Mag is an Advanced Responsive Magazine Style WordPress Theme. 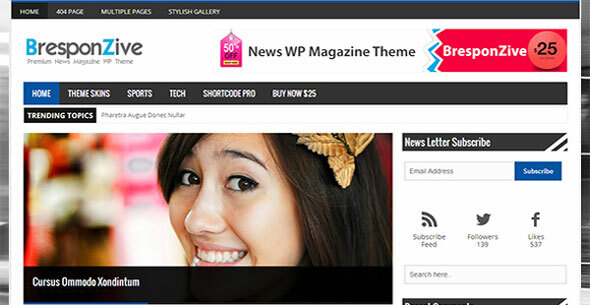 BresponZive is multi purpose free WordPress theme. 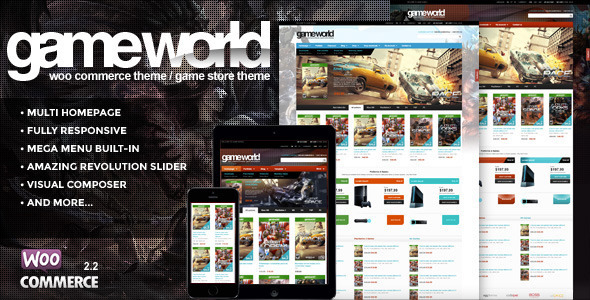 This theme can be used for News/Editorial sites, Technology Magazine blogs etc. It has 2 columns, unlimited homepage Magazine style Widgetized sections. NO8 is a Creative Agency Portfolio Theme with a stylish, clean design with a unique touch. The Polygon based design will help your pages stand out from the competition. Page Builder for WooThemes Canvas allows you to create stunning pages quickly and easily with widgets. Say goodbye to long confusing pages of shortcodes and sidebars. Say hello to speed and creativity. Our most popular & hard-working theme, Canvas is super customizable thanks to our easy-to-use theme options panel. Style all major elements, layouts and typography in any way you'd like - without touching any code at all! 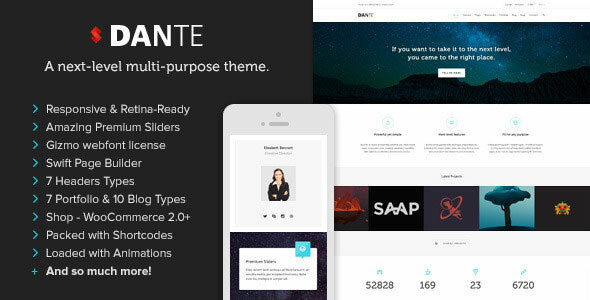 Dante is a clean, modern and minimal multi-purpose WordPress theme. It has a wide range of incredible features and includes $90 worth of goodies… everything you need to take it to the next level and save money doing it. Don't be limited by someone else's ideas and design. 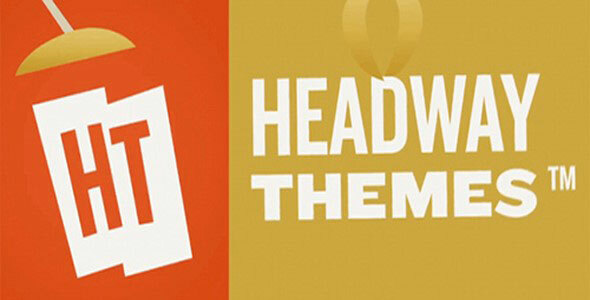 Whether you are a plumber, carpenter or a rocket scientist, Headway can help you build your unique website in minimal time and effort.